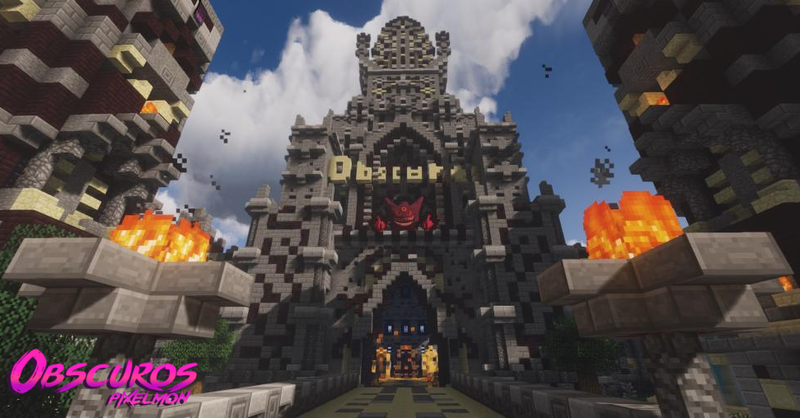 We offer a fresh new world to explore and build in with the option to go through our progression system with Ranks that can be bought with in-game Pokédollars. Unlock new areas, battle Player and NPC Gyms, and explore Custom Cities with daily boss Trainers to defeat for Chest Keys. Experience our Mt. Battle, train at our EV Training Center, and participate in several monthly events and tournaments. 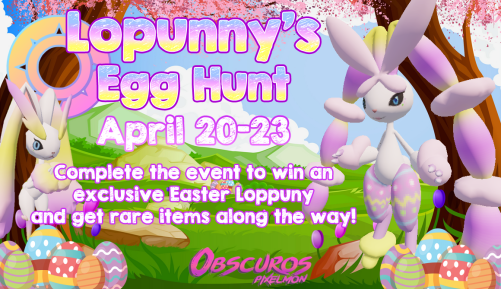 - 23 Apr 2019 19:32 #204230 Tonight is your last chance to complete the event and get your Easter Lopunny and Easter Basket Keys! 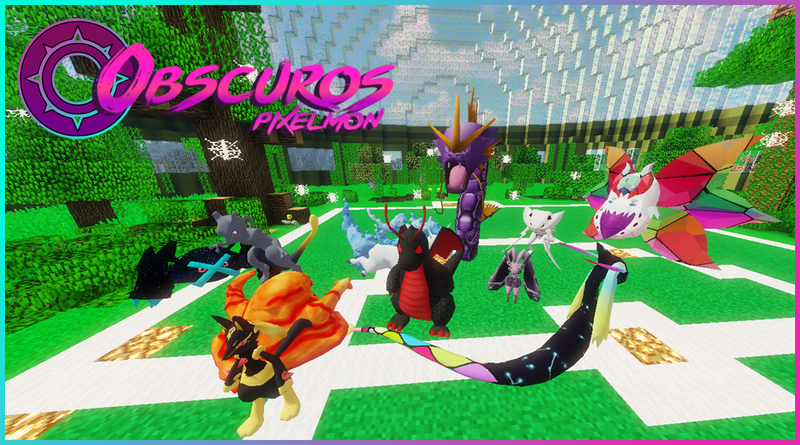 You will still be able to turn your screenshots in and get your Easter Lopunny after the event ends, but tomorrow all of the eggs and Trainers will vanish from Sol Caelus!